Good morning. Welcome to Sunday Blog Share. Today, we’re going to discuss the psychological thriller. 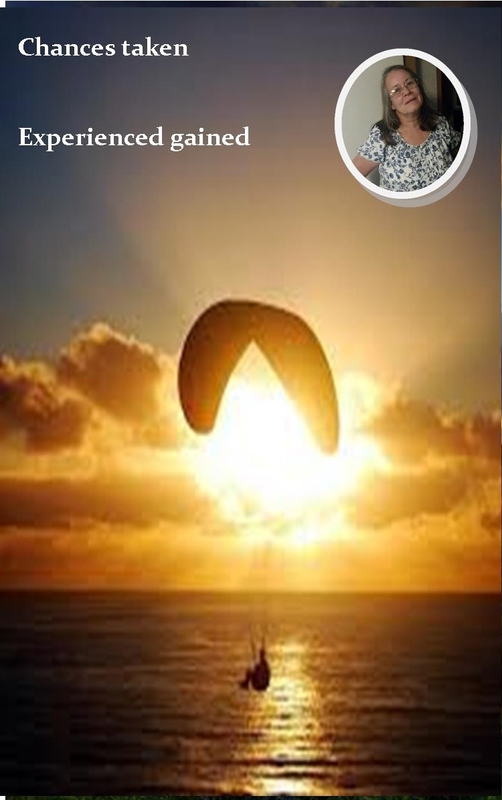 A story that depends on the reader understanding how the action unwinds and sets up the events that are occurring in a logical sequence. 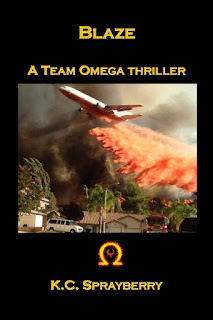 Blaze A Team Omega Thrilleris about overcoming the odds, of stopping out of control wildland fires. It’s also a story about overcoming the sense nothing you do will change the present and might adversely affect the future. Dakota Henderson has a great team. She has backing from most of the Elementals around her, except those led by Brooks, which includes the parents who abandoned her long ago. Her life is anything but charmed yet she works as hard as appearing she’s fine as she does at protecting humanity. Into this maelstrom, a group of men and women work to control the wildfires and find a cause. They don’t quit, they don’t back down, they seek an end to the destruction. Despite their best efforts, they are stymied by a faction of their organization. These people are willing to do anything at all, even cause panic and disaster, in order to be acknowledged as the best in their field. These aren’t ordinary people. They’re gifted with powers to control the elements of Earth, Wind, Water, and Fire. But they are divided, which weakens them when they need to be their strongest. Can these heroes stop a disaster? Courage lives within her soul. She doesn’t believe in herself much and yet she trusts her instincts. Fires have ravaged the state she calls home for far too many years. The equipment is old. Those tasked with extinguishing these wildfires are worn to a frazzle. Funds to give them what they need to make a difference, to save homes and woodlands, are stretched thin. Dakota Henderson watches out the window of her personal G650 jet, an aircraft very few know she owns. Those very few are also privy to the extent of her financial riches, an embarrassing situation for her if anyone else were ever to discover exactly how much is in her accounts.